Intel has reportedly “eliminated” its wearable division, a year after it issued a recall of all Basis Peak smartwatches, due to frequent overheating. The division had already lost most of its workers in November, when Intel slashed 80 percent of the Basis team, according to CNBC. The chip maker’s New Technologies Group, which looks into emerging markets, has moved its attention to augmented reality. Even though AR headsets are still niche, Intel expects a surge in interest and available over the next 10 years. Even though the Basis team has been gutted, Intel will continue to work with partners in the wearable industry, including TAG Heuer, Oakley, and New Balance, according to the report. Intel had high hopes for the wearable industry in 2014 when it acquired Basis for $100 million and launched heart-rate monitoring earbuds with celebrity endorsements. That hope soon faded as the wearable market started to shape, with Apple, Xiaomi, and Fitbit the dominant players. 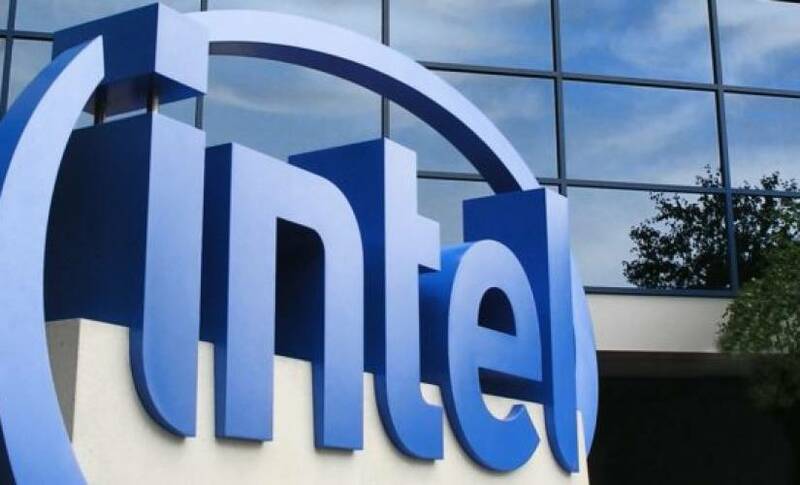 Intel has made some major investments over the past 12 months, aimed at reducing the chance of another mobile calamity and diversifying the brand. The acquired Mobileye, a supplier of cameras and sensors for cars, for $15.3 billion. It also acquired Nervana Systems, an AI startup, for $400 million. These investments, while improving Intel’s chances in the respective markets, also push aside smaller divisions, like wearables.